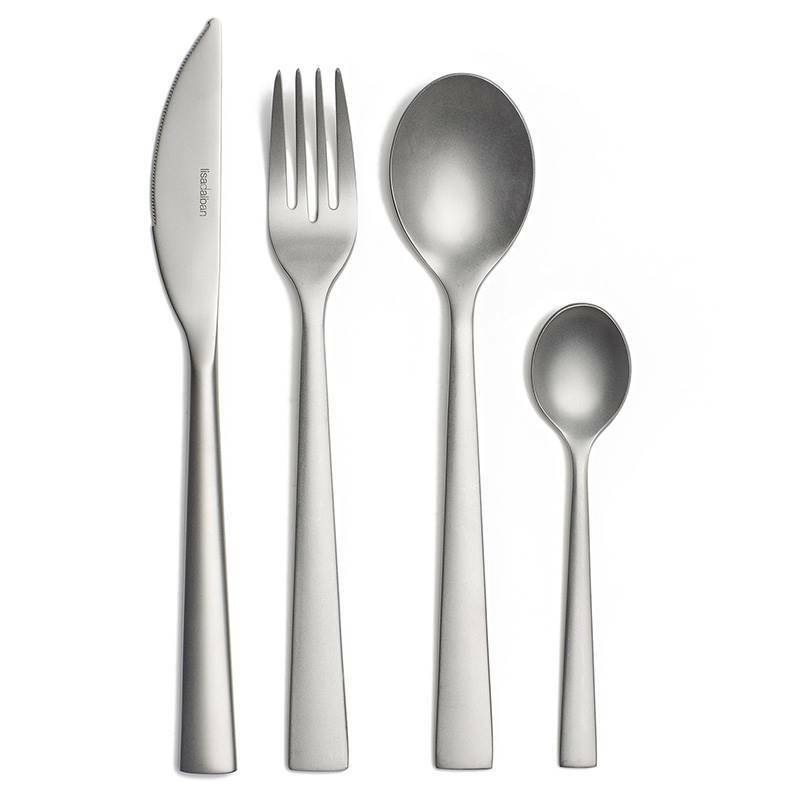 Created by Tarrerias-Bonjean with an uncluttered style, this flatware is perfect for an everyday use. Whether for casual dinners or celebrating with friends, these knives, forks and other spoons show sobriety to your table. 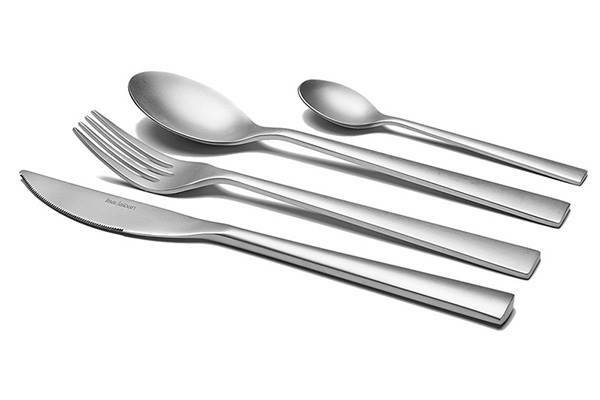 This design cutlery set can be easily cleaned, as it is dishwasher safe. 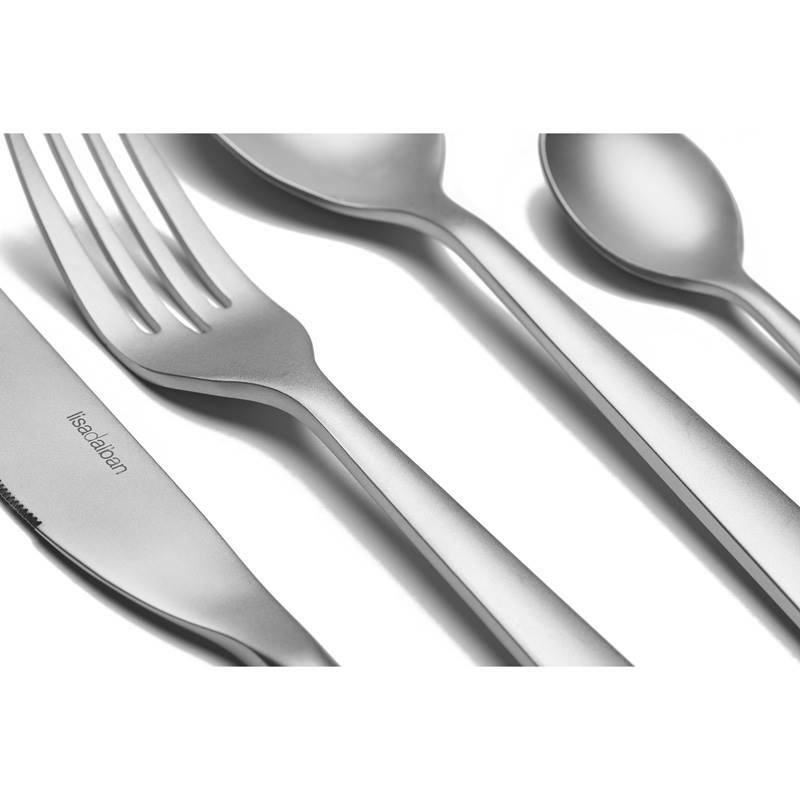 TB Groupe created a Design and Creation department to offer to all gourmets and professional cooks, modern and innovative flatware and cutlery sets. Tarrerias-Bonjean does it utmost to adapt its products to users in order to facilitate their daily tasks with aesthetic and quality kitchen accessories. 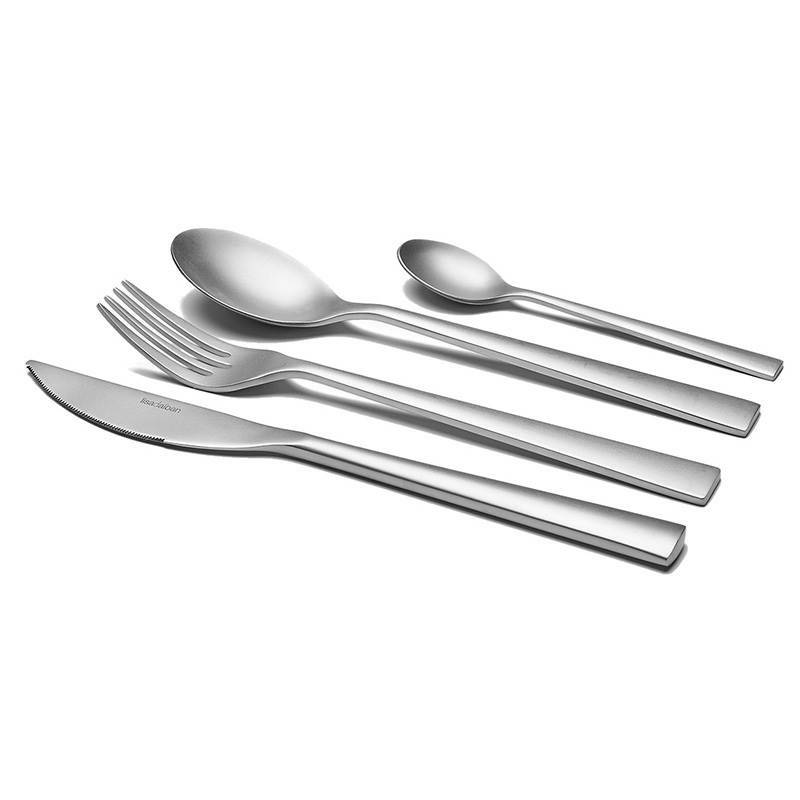 This stainless steel cutlery set is offered under the Lisa d’Alban brand.